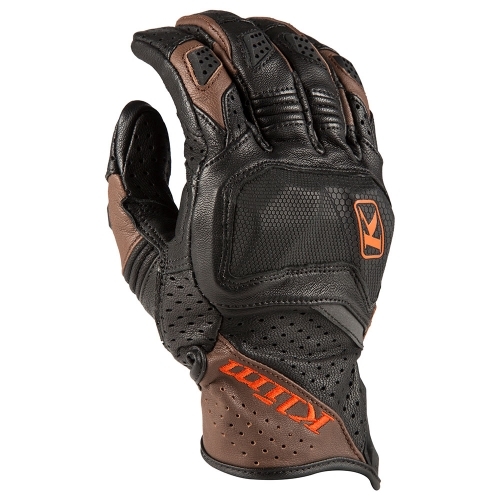 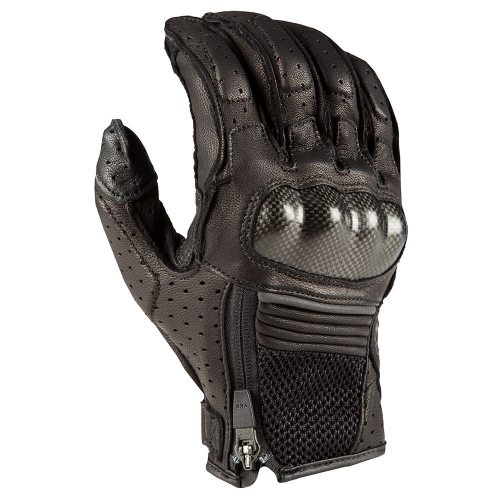 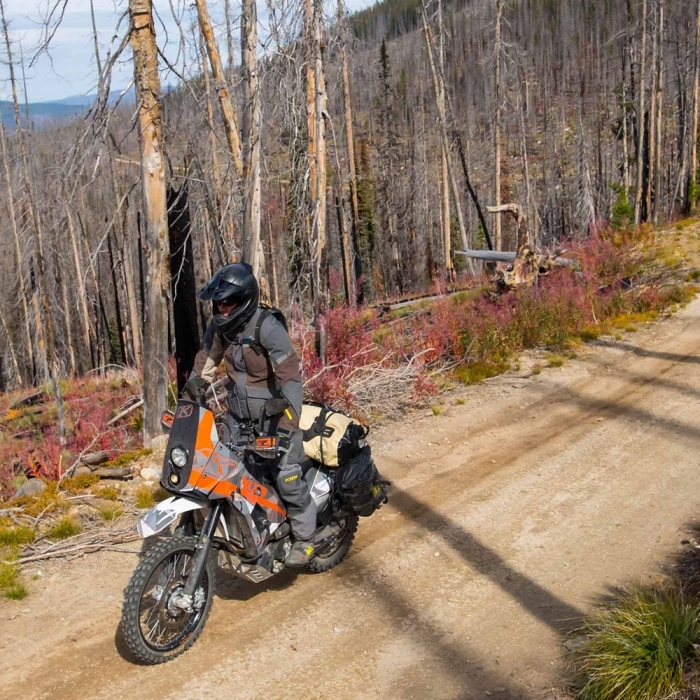 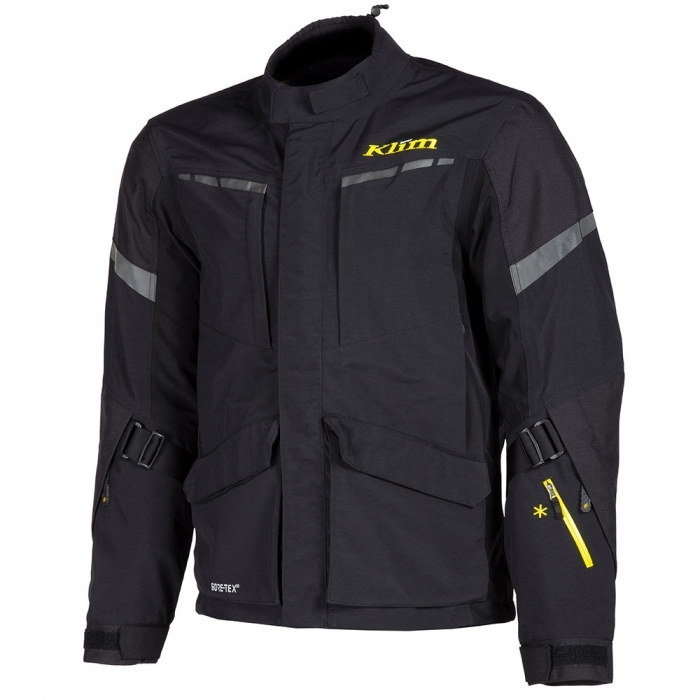 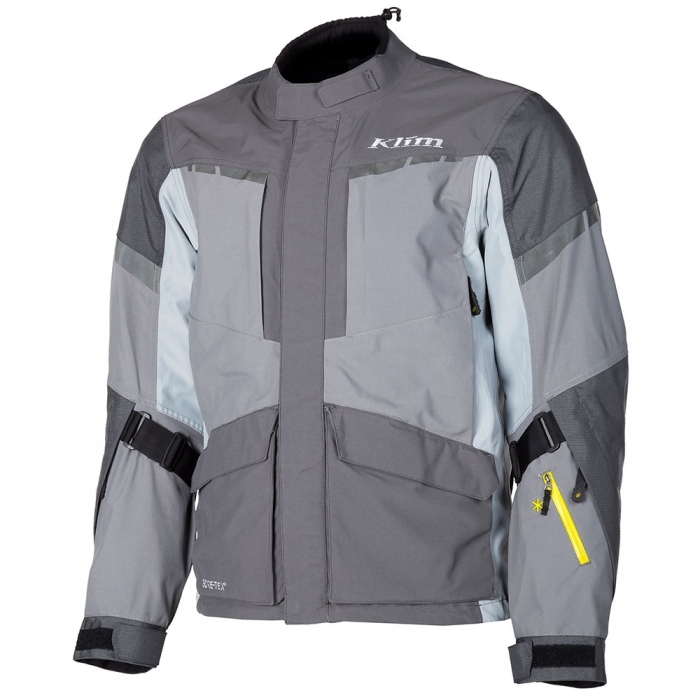 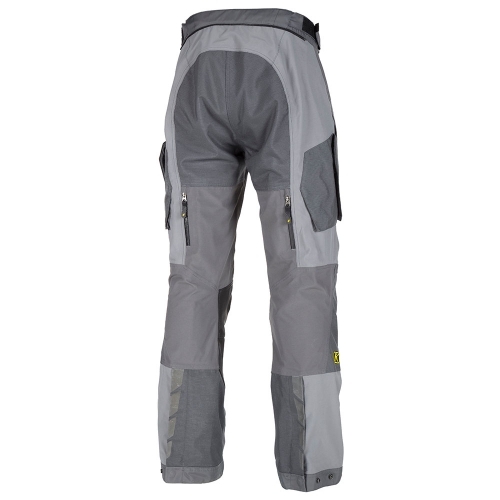 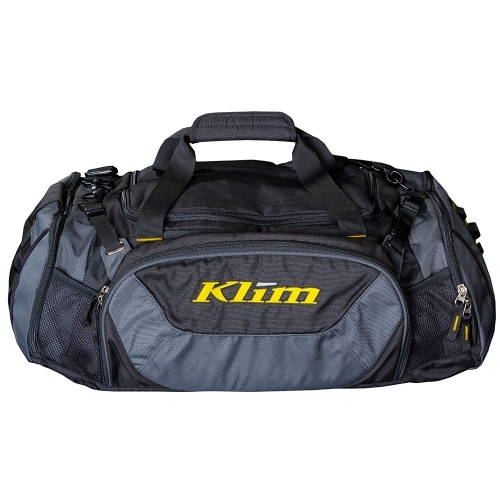 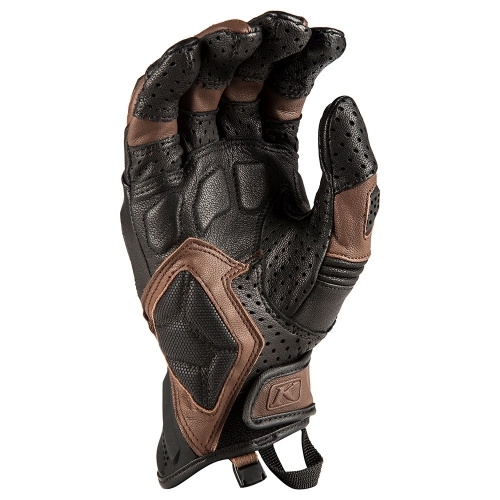 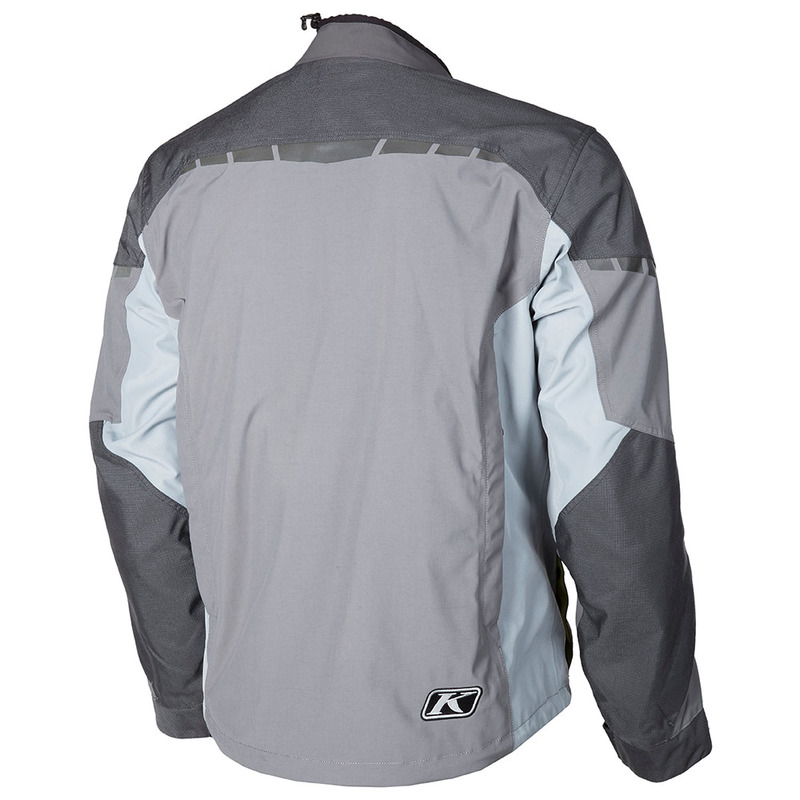 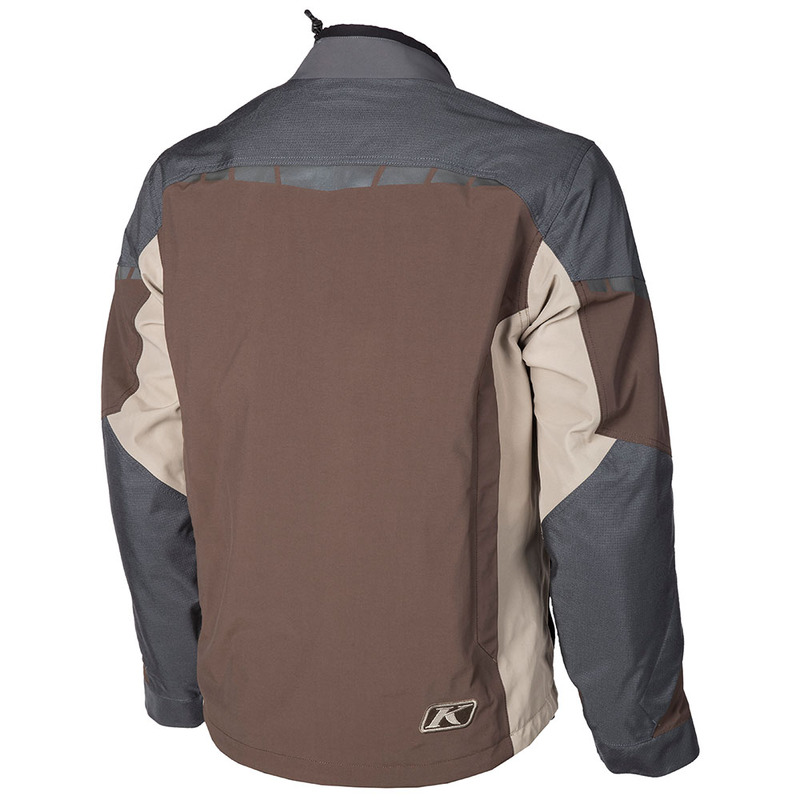 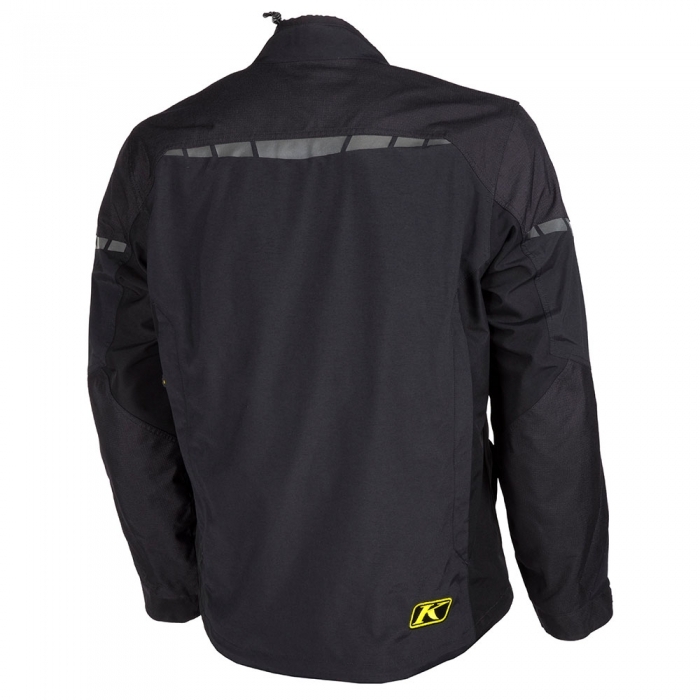 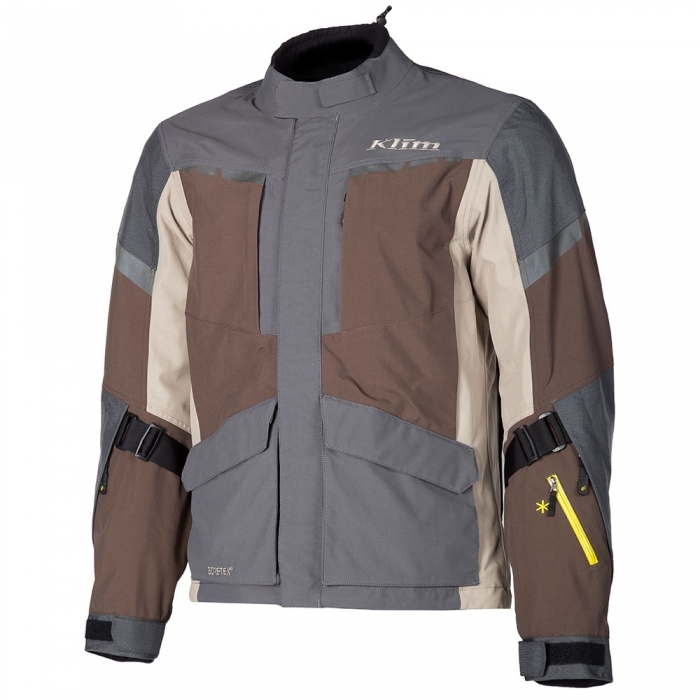 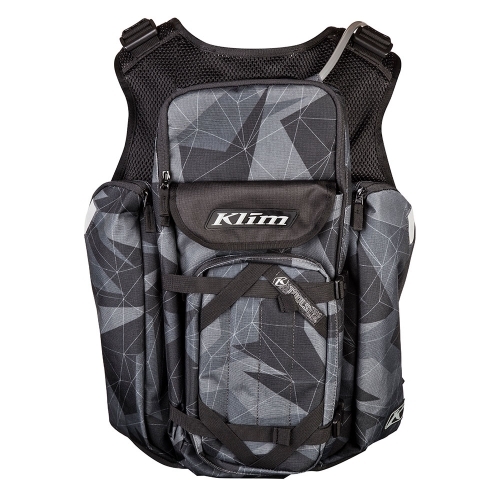 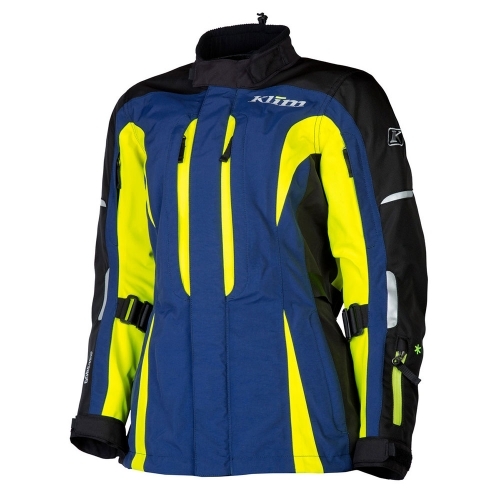 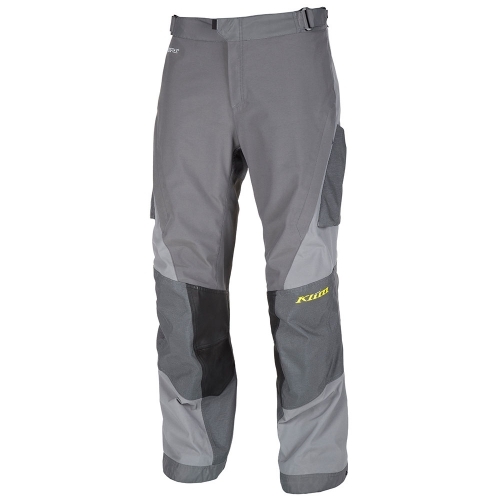 The KLIM Carlsbad outfit was conceived of the need for highly mobile, highly vented and minimized bulk adventure gear – all while maintaining KLIM’s highest abrasion resistance and durability standards. 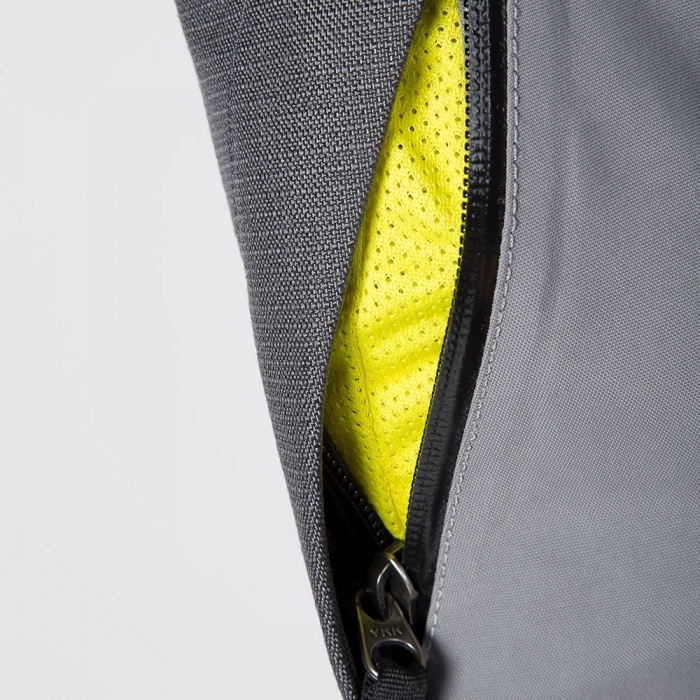 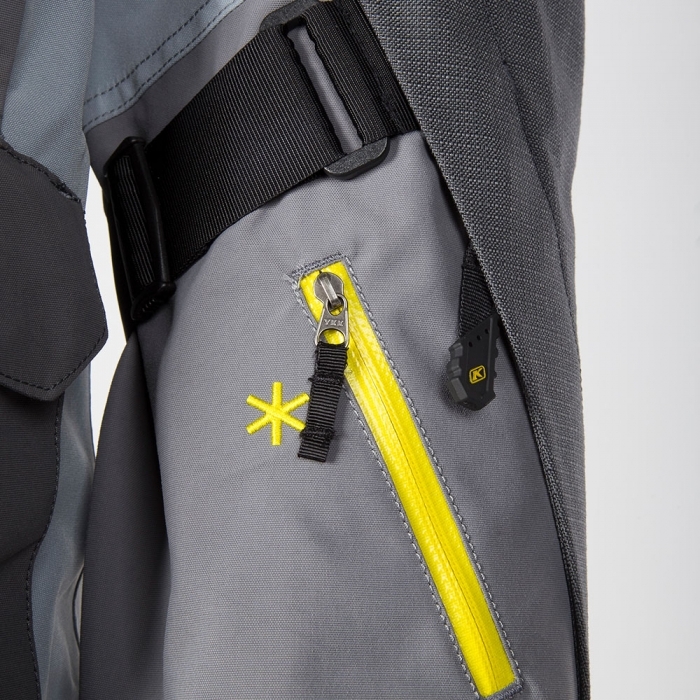 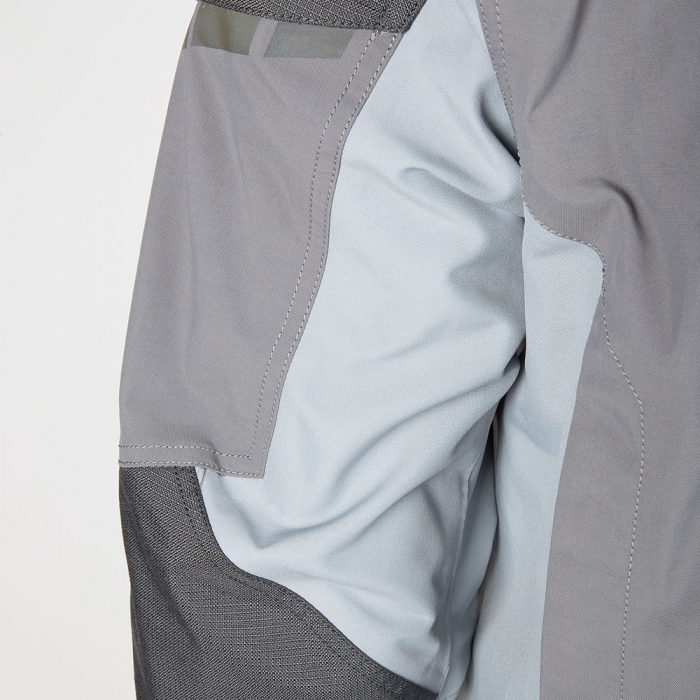 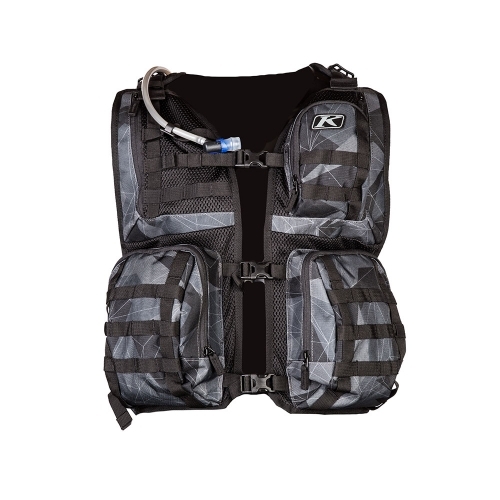 Specifically designed to handle the rigors of on and off-road riding, the Carlsbad integrates vastly improved venting and mobility, as well as a kidney belt. 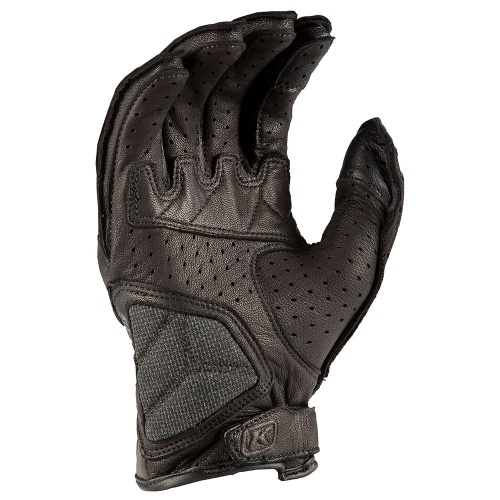 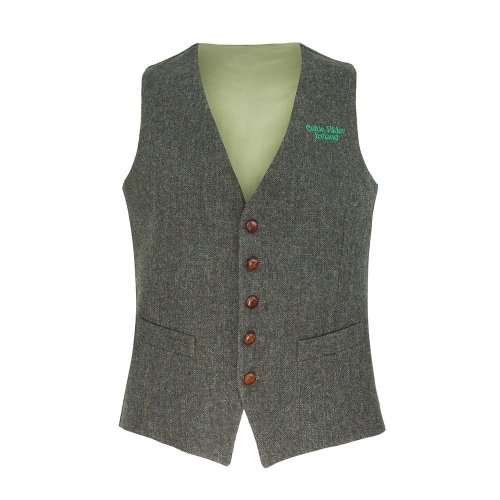 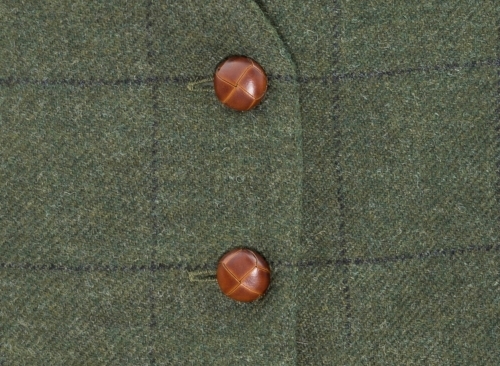 Perfect for all-weather riding and the discerning traditional rider.